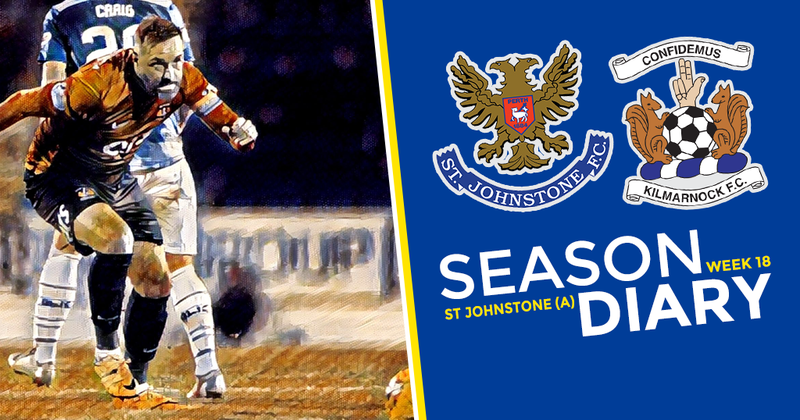 Back to league action on Saturday and it was a potentially tough trip to Perth to take on another form team in St Johnstone who had won five on the bounce, conceding no goals in the process. Well they didn’t lose any further goals but they did drop points for the first time in a long while as Daniel Bachmann claimed his second clean sheet. A draw was probably a fair result although Killie no doubt edged the second half and could have claimed another scalp on the road. You know what I say about a point away from home though. Looking forward to seeing Brophy back and getting the squad back to full strength, we miss his wolf-like tenacity and shooting from anywhere! We will keep plugging away and if will be fantastic if we can stay in the mix through a hectic December schedule. Keep backing the team and keep the faith.